(Natural News) Early this year, China’s lunar probe Chang’e 4 landed on the unexplored far side of the moon carrying with it a canister of plant seeds. 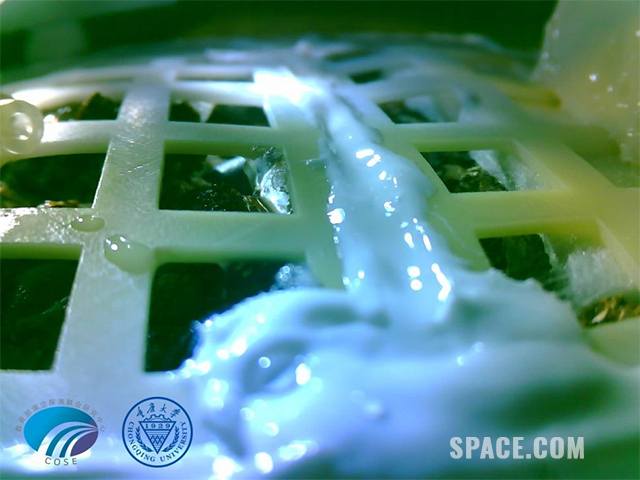 A couple of days later, Chinese scientists confirmed that some of the cotton plants have sprouted – the first time plants were able to do so on the far side of the moon. But even though the sprouts were not able to withstand the long, bitter cold of a lunar night, it was still a momentous occasion. It proved that developing a biological system which can possibly support human life on the moon is possible.